Electric fish, Benjamin Franklin, attacks by the FDA ... there's more to the rich history of electrotherapy than meets the eye. 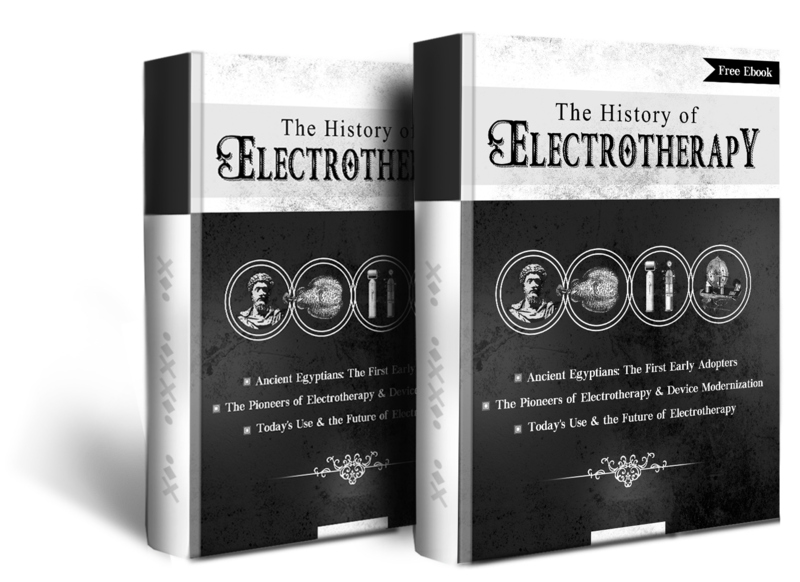 From Humble beginnings in ancient Egypt to low-key studies in the 20th century, electrotherapy has never been without its proponents. Learn how this safe, non-invasive treatment went from groundbreaking to pseudoscience to life-changing once more.